I offer online courses on astrology through my website, as well as private one-on-one tutoring. 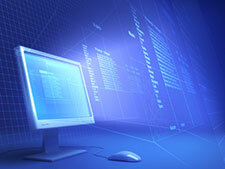 The courses are presented through an online course site that each student gains access to upon registering. New students can sign up and gain access to a course at any time. I’m currently offering courses on electional, horary, and Hellenistic astrology. For more information about the courses please see my other website, The Astrology School. Hellenistic astrology is the original tradition of western astrology, which was practiced from approximately 1st century BC through the 7th century AD. 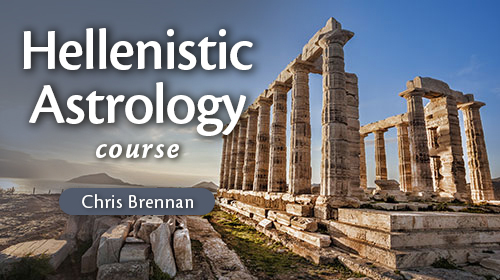 The Hellenistic Astrology Course provides students with an in-depth understanding of the technical, historical, and philosophical underpinnings of the earliest tradition of western predictive astrology. Electional astrology is a branch of astrology that is used in order to select auspicious times to begin new ventures and undertakings. 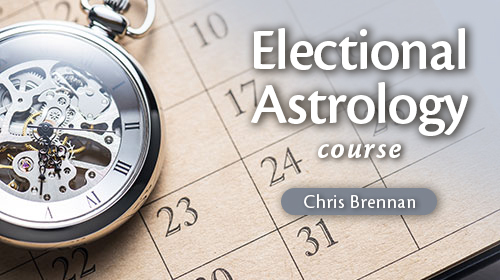 The Electional Astrology Course combines both ancient and modern approaches in order to provide students with a comprehensive understanding of the core rules and principles underlying this branch of astrology, as well as how to apply the rules in practice to select auspicious times. The Professional Astrologer Course is designed to teach students how to make the transition into practicing astrology professionally, and to provide a guide for building a successful astrological practice. The first half of the course focuses on the process of making the transition from being an amateur astrologer to practicing the subject professionally, by helping you to start seeing clients and establishing your practice. The second part of the course focuses on different strategies for growing your audience and business, in order to achieve success and financial stability in your chosen career field. I offer package discounts when new students sign up for more than one course at the same time. 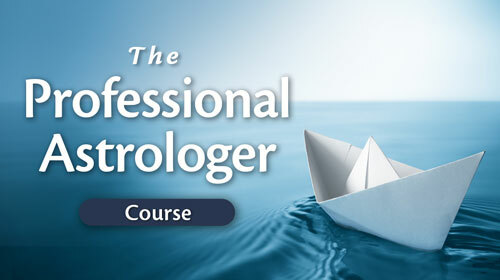 You can find out more information on this page that lists the package discounts on TheAstrologySchool.com.